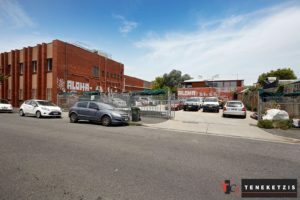 OUTSTANDING HIGH CLEARANCE WAREHOUSE WITH 6 CAR PARKING SPACES!! 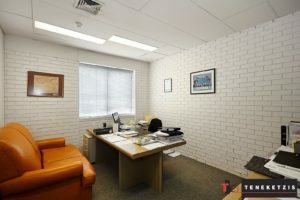 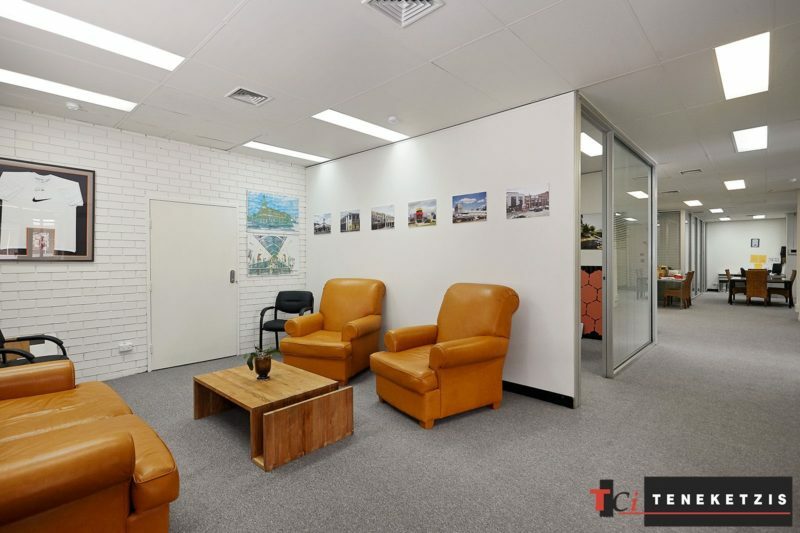 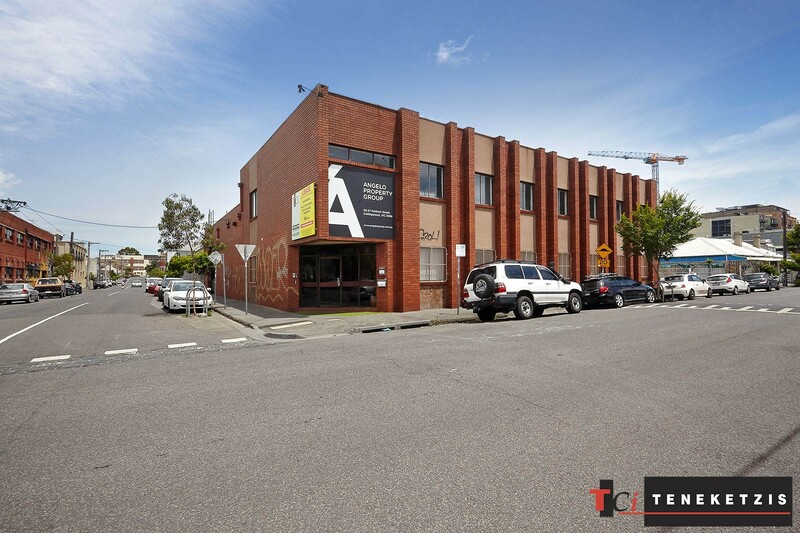 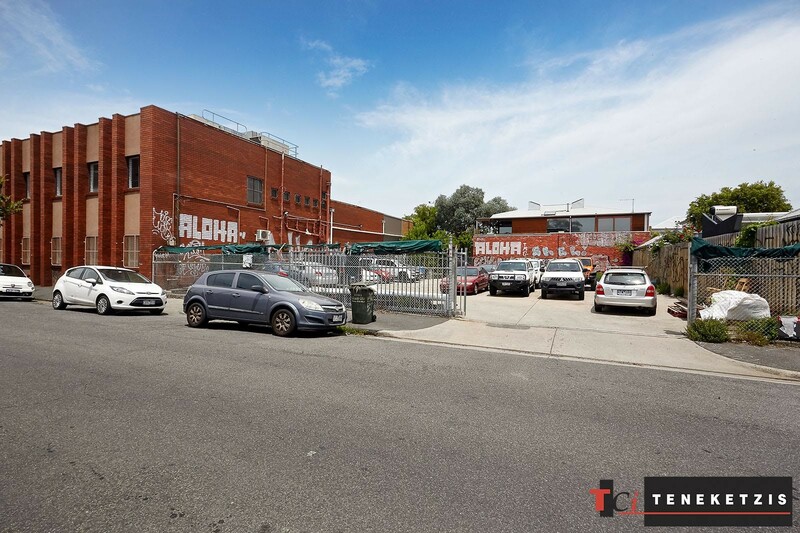 Outstanding High Clearance Warehouse In Superb City Edge Location, Just Off The Thriving Smith Street Retail/Food/Lifestyle Precinct, Providing Direct Sales Opportunity. 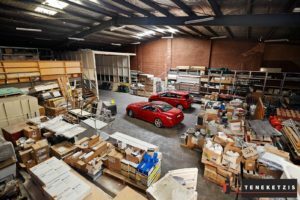 RSD Access From Budd Street. 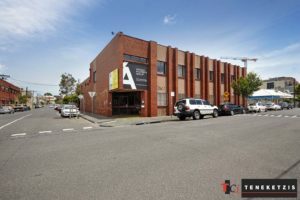 6 Car Parking Spaces Or More! Lease Expires 6 February 2020. 374sqm* + Mezzanine 77sqm. Total 451sqm*. 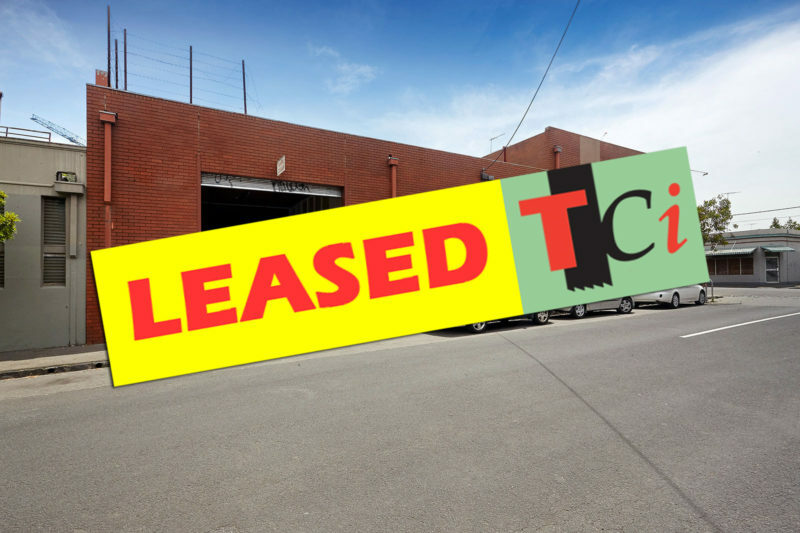 For Lease @ $46,000pa + GST inclusive of outgoings. 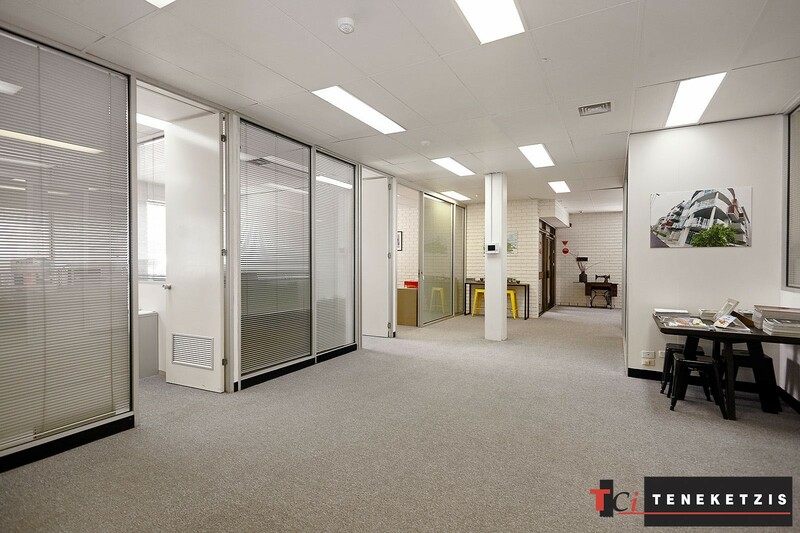 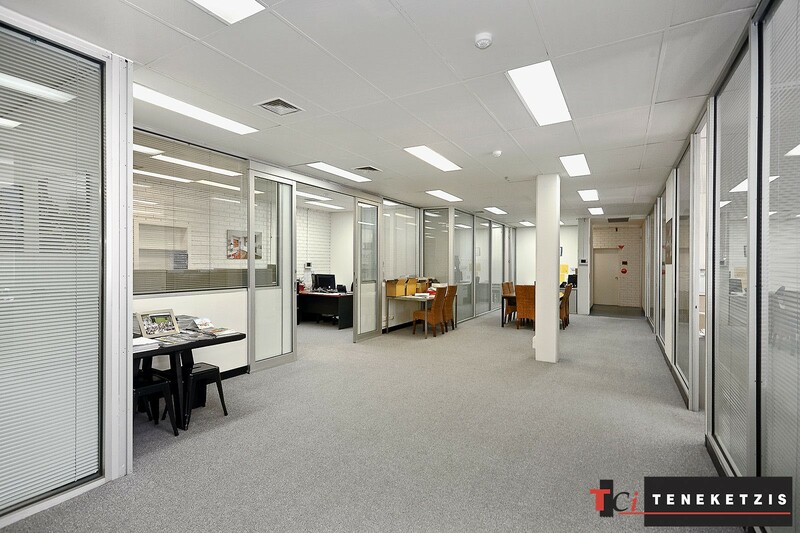 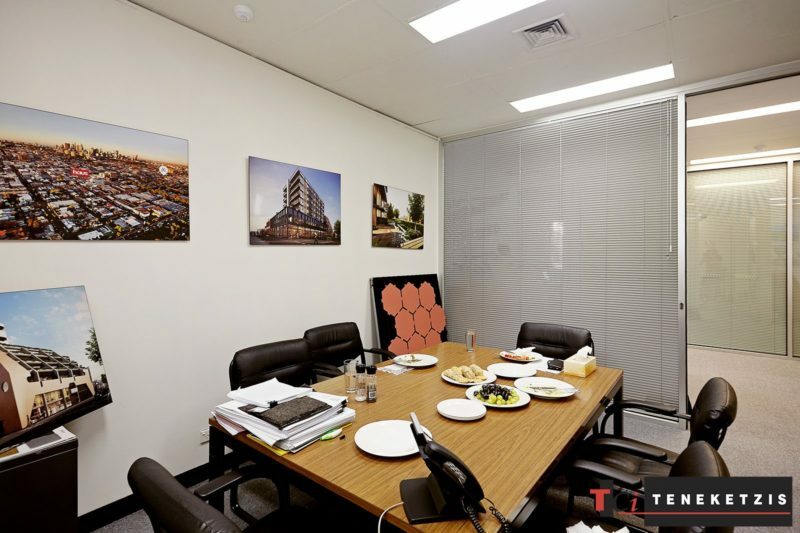 Could Be Combined With High Quality Offices of 353sqm* At Front.